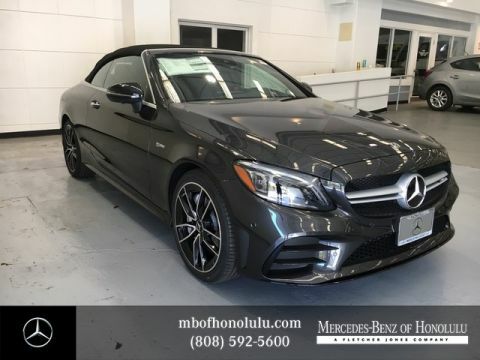 Contact Mercedes-Benz Of Honolulu today for information on dozens of vehicles like this 2019 Mercedes-Benz C-Class AMG C 43. This Mercedes-Benz includes: AMG NIGHT PACKAGE PARKING ASSISTANCE PACKAGE Automatic Parking Back-Up Camera *Note - For third party subscriptions or services, please contact the dealer for more information. 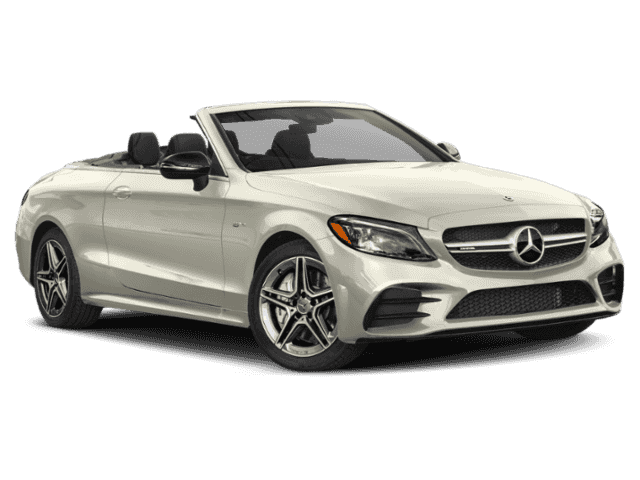 * You'll see the world in a whole new light when you slip behind the wheel of this impressive 2019 Mercedes-Benz C-Class convertible. You appreciate the finer things in life, the vehicle you drive should not be the exception. Style, performance, sophistication is in a class of its own with this stunning Mercedes-Benz C-Class. 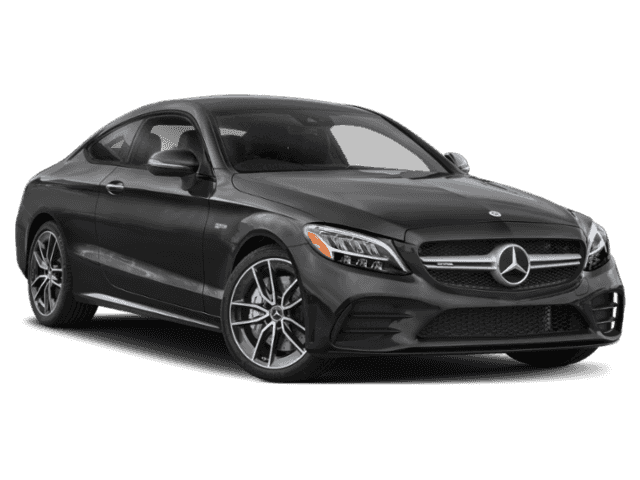 This Mercedes-Benz C-Class AMG C 43 comes equipped with all wheel drive, which means no limitations as to how or where you can drive. Different terrains and varying weather conditions will have little effect as to how this vehicle performs.